Subscribers will receive calls from the short code - 1955, and will be asked a series of questions to ascertain call quality and status of call drops. 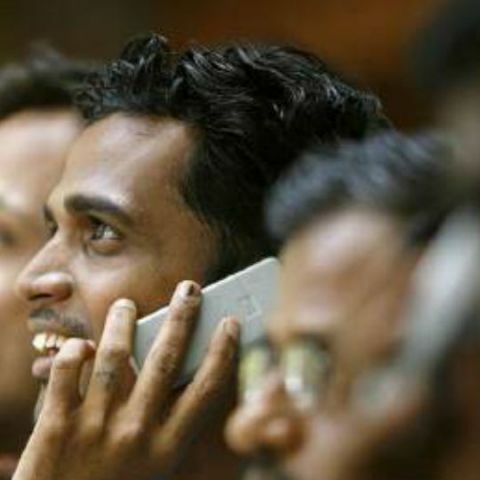 The Department of Telecommunications (DoT) recently launched an Integrated Voice Response System (IVRS) to check the call drop situation in 7 locations across India; including, Delhi, Mumbai, Punjab, UP, Uttarakhand, Maharashtra and Goa. The initiative has been taken to check the status of call drops in these locations, with plans to go nation-wide soon. Mobile subscribers in the above mentioned states will receive IVRS calls from the short code 1955, and will be asked a series of questions on the subject of call quality, call drops in their area. Subscribers can also send a toll-free SMS to the same short code, with the location of their city/town/village, where they might be facing frequent call drops. The subscriber feedback will then be shared with telecom service providers so that they are able to take corrective measures on the situation in the identified areas. To recall, Indian telecom subscribers had been facing a dire situation with frequent call drops throughout 2016. The Parliamentary Standing Committee on Information Technology recently asked Airtel and Aircel to appear before it on January 5, with a briefing on the call drop situation. There is option for share internet in Linux. where to find camera in windows 7 ? How to make a call from PC to mobile ?